If you live in or near a major urban area, chances are you will come across interesting street art. I’m not talking about random graffiti, I’m talking about serious art, sometimes offered in areas to create a unique urban setting. 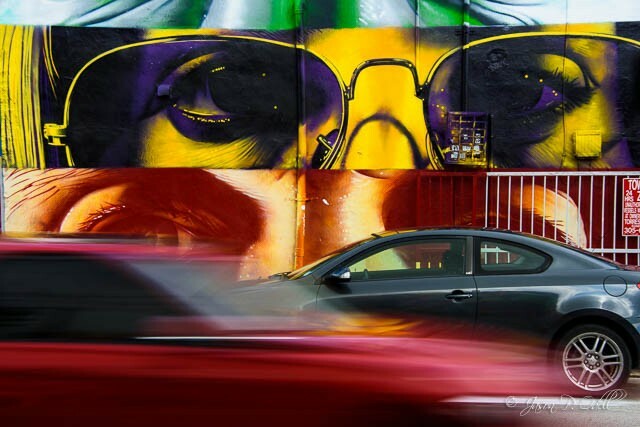 Whether you’re on a casual photo walk or planning a comprehensive shoot, the colors and textures of urban art can be a really fun subject to photograph.